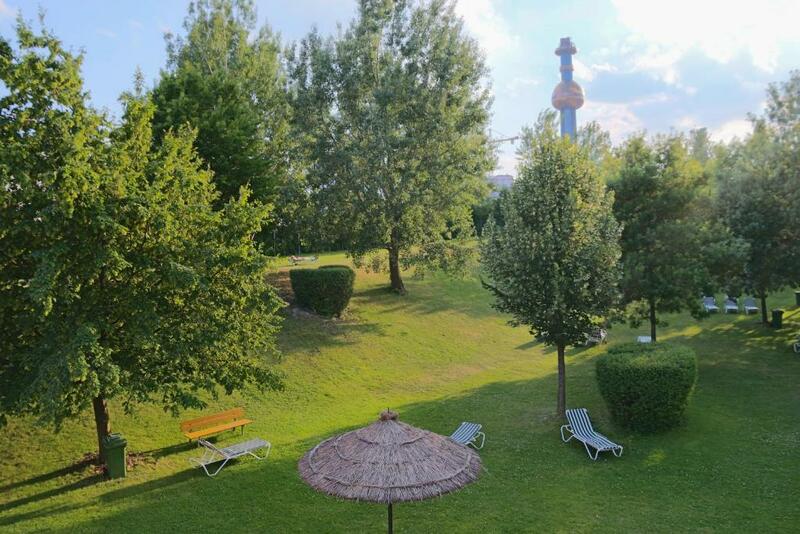 The location is just awesome near the metro to the city centre. Rest of the house is renovated, nice and clean. You will get a fan, a lot of dishes and free capsules of coffee. There is an elevator to the flat. The girls that awaited us at the doors downstairs was kind, showed us the flat and answered all our questions! 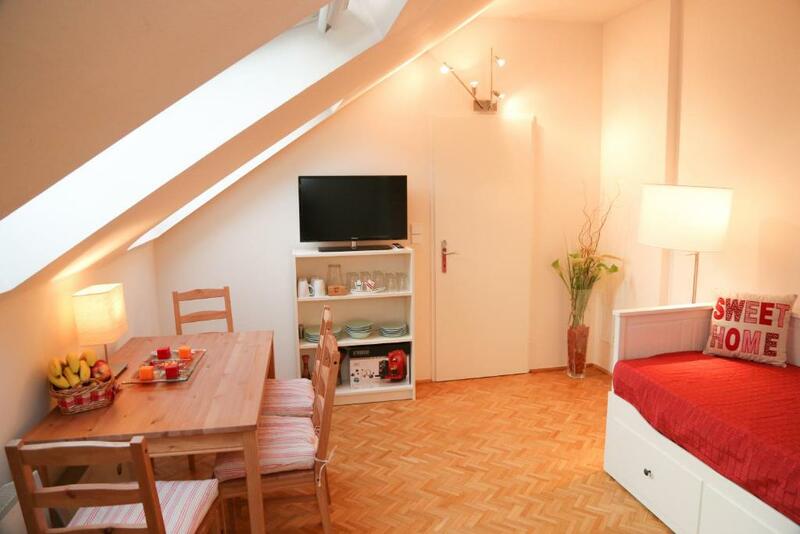 I picked this apartment for the convenience to where my grandson was staying in his dorm room for school in Vienna. It was a 10 minute walk and just perfect! The apartment it was to dirty. I have payed 40 euro extra for cleanin with cash at the guys who bring me the key. I have informed the guy for the situation on the apartment and he didnt make anything. 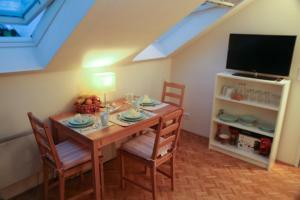 I am very disapoint from booking.com because in the foto the apartment it was different. I have send email at your customet servise and yet i dont have response. I want my money back at my card !!!! Is shame of booking.com. Perfect check in experience, a very friendly guy came to meet me and showed me the apartment. There was everything I needed to make breakfast and free coffee too! The apartment is nice and cozy. The kitchen is very well equipped and the host is really nice. Close metro station. Ok neighborhood. Clean space. Not far away from the center. Nu ne a placut nimic. Mizerie in apartament, renovari si dezinfectari nu s au facut de mult timp. Ar trebui stopata inchirierea pana se igienizeaza apartamentul! Jalnic! One of our best sellers in Vienna! 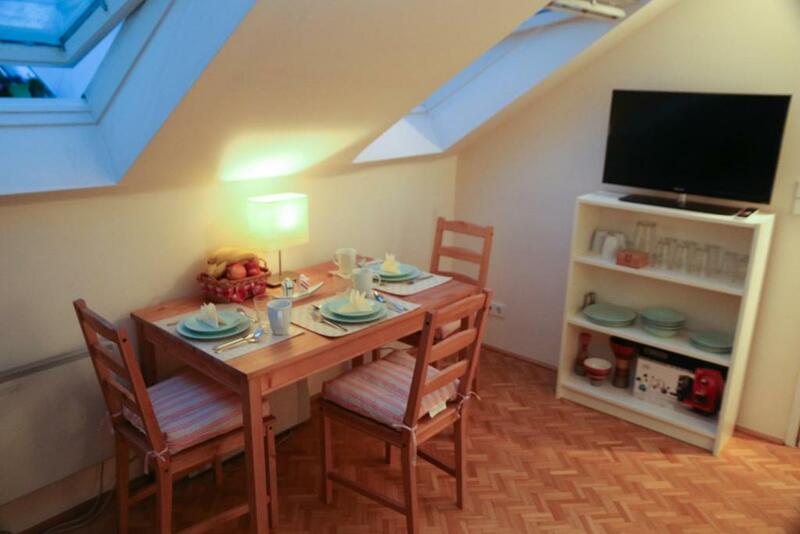 Located in Vienna, 650 feet from the Jägerstraße Metro Stop (line U6) and 1,650 feet from the Spittelau Metro Stop (line U4 and U6) Flatprovider - Cozy Neuburger Apartment offers a self-catering accommodations with free WiFi access and city views. 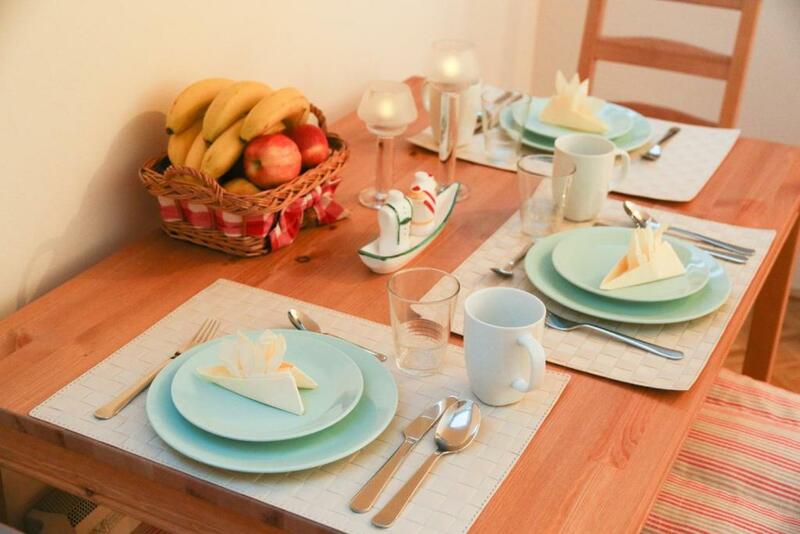 Flatprovider - Cozy Neuburger Apartment is fitted with a fully equipped kitchenette with microwave, a flat-screen cable TV, a sofa and a bathroom with shower. With the Metro line U4, the center of Vienna can be reached within 10 minutes and the Westbahnhof Train Station is a 15-minute metro ride away, directly reachable with the line U6. 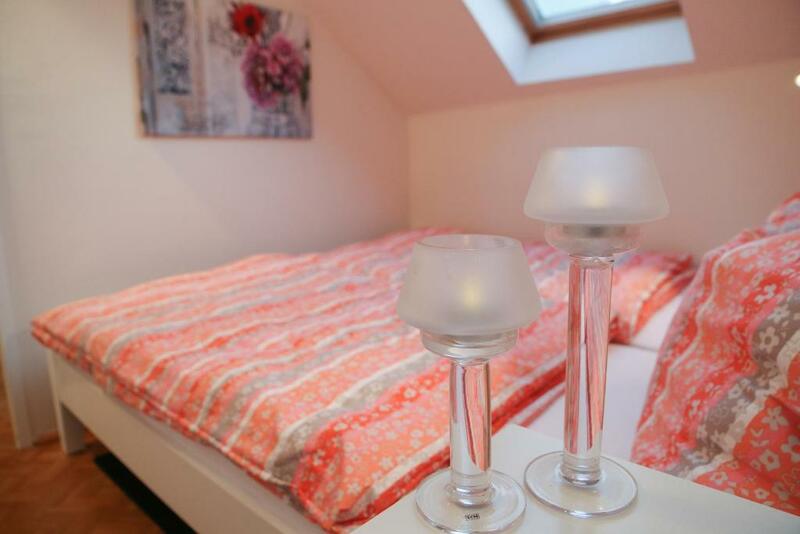 When would you like to stay at Cosy Neuburger Apartment? 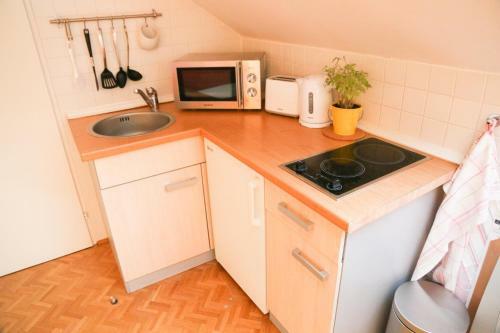 This apartment has a microwave, tile/marble floor and electric kettle. Public parking is available on site (reservation is not needed) and costs EUR 11 per day. 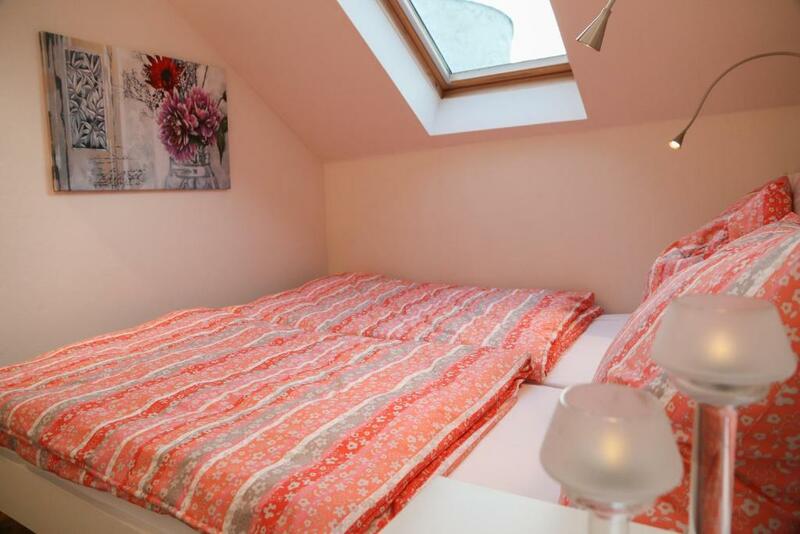 House Rules Cosy Neuburger Apartment takes special requests – add in the next step! Cosy Neuburger Apartment accepts these cards and reserves the right to temporarily hold an amount prior to arrival. 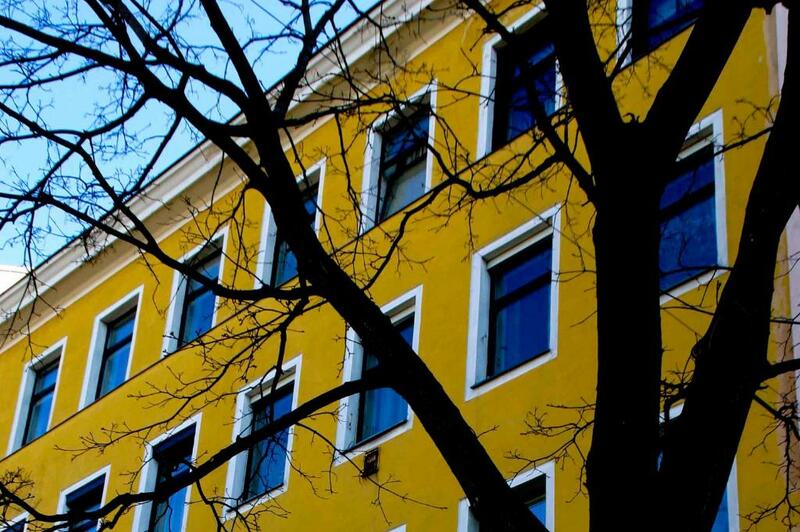 Please inform Cosy Neuburger Apartment of your expected arrival time in advance. You can use the Special Requests box when booking, or contact the property directly using the contact details in your confirmation. Apartment very very dirty !!!!! 40 euro for cleaning it was a fake !!!!! The rooms were not clean, there was paint peeling off of the walls, one of the windows had a crack, and there was mold all over the bathroom. The photos posted for this apartment must have been taken several years ago! It was really hot in the not so much new bathroom. WiFi is really slow. This flat is just under the roof, so it's getting really hot in the summer, but I understand that is nothing the owner can fix. It is not free parking possibility in the near. It is nit our place. The last cleaning fee is in a high price. 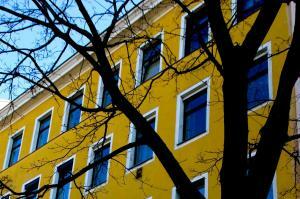 It is not so far from the Donauturm. You have to pay by cash. Small, but cosy. Very close to public transport. Lack of maintenance, I.e. Clogged sink and lights that didn't work. When we arreived the apartment were not clean, but it was solved as soon as possible.